Tubular heat exchanger / liquid/liquid / for thermal fluid boilers - IAL - ATTSU TERMICA S.L. 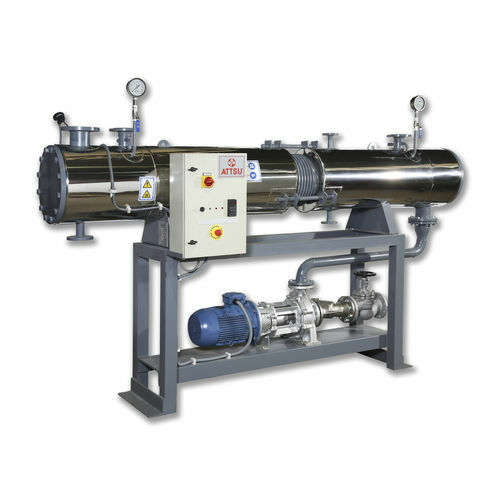 The IAL is a heat exchanger specially designed to use thermal oil as a primary fluid so as to heat other types of oil such as vegetable, animal, etc. - Accessibility to all components and consequently easy maintenance. The equipment can be supplied with valves, pumps and control elements with analog output and communication for remote control.